When Gabe, an overweight high-schooler, musters the courage to talk to the girl of his dreams, a promising friendship forms that’s almost too good to be true. He even starts feeling good about the “extra love” he’s carrying around. But, when she becomes the target of Marcus, his personal bully, things take a turn for the worse and he must decide whether or not to finally stand up. 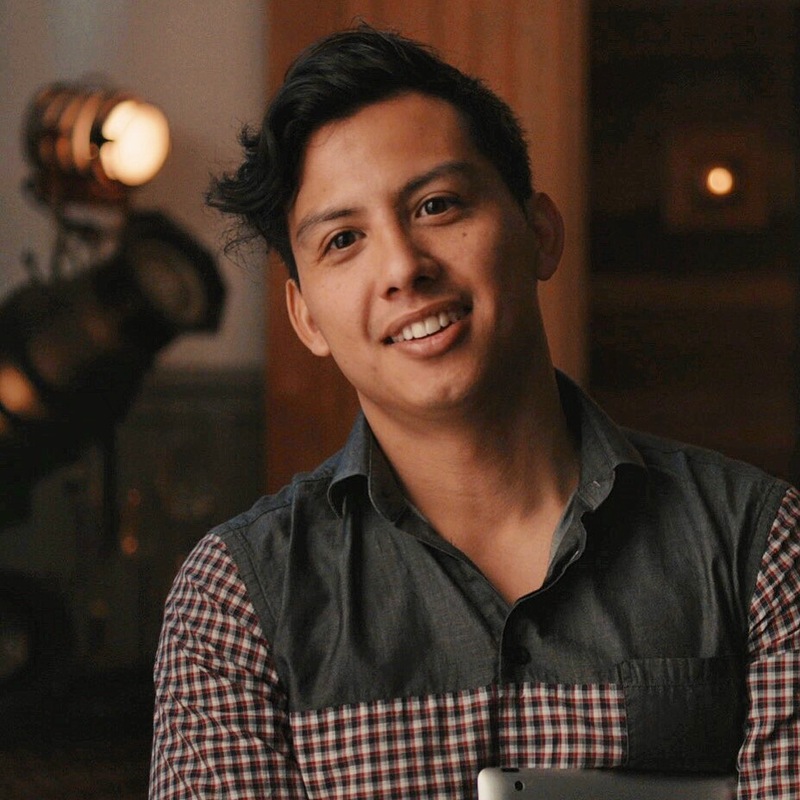 RYAN VELASQUEZ (Writer/Director) was born and raised in the San Francisco Bay Area to a Guatemalan father and Chinese mother. Growing up biracial in a diverse socio-economic community has impacted his voice and style as a filmmaker. In 2012, he graduated from the American Film Institute’s prestigious directing program where he was given the Bridges-Larson Production grant for demonstrating skill in working with actors. 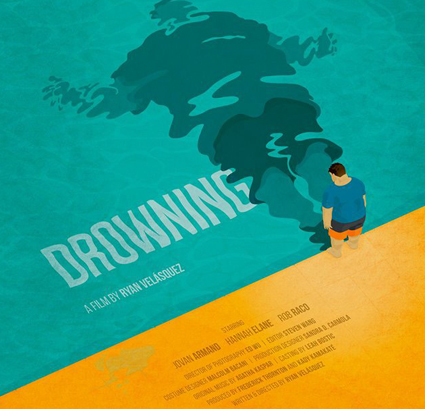 His short film Ojalá went on to win the DGA Student Award and screened at over a dozen festivals around the world. His follow-up short Record Breaker won “Best Comedy” at LA ShortsFest, making it eligible for Academy Award consideration. Velasquez is currently in post-production on a web series called “Re-Date,” which is being financed and produced by Charles King’s Macro Ventures. Born in Cleveland, Ohio, Frederick Thornton is an established independent film producer with more than eight feature film credits. He has won an Independent Filmmaker Project (IFP) Gotham Award, American Film Institute Festival (AFI) Audience Award, been nominated for the Film Independent Piaget Producers Spirit Award, was selected for the Sony Diversity Fellowship award through Project Involve and has had his films screen in theaters across the globe. He is currently producing a feature length documentary entitled L.A. Roll and a narrative feature titled Farewell Tour. 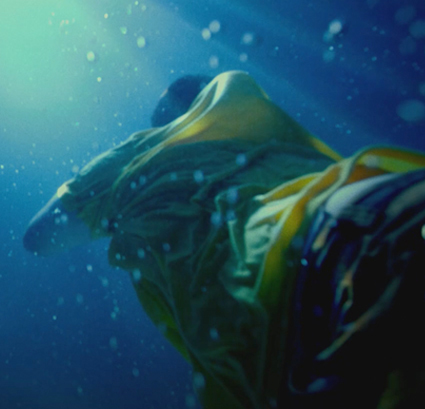 Thornton’s latest completed films are the feature experimental art film, Day of Forevermore, by Los Angeles based artist Marnie Weber, and a Film Independent Project Involve Short, “DROWNING”, by Ryan Velasquez. He is the current co-chair of the Film/Video department at The California State Summer School for the Arts. Frederick currently lives in the Los Angeles area with his two dogs. Classically-trained Violinist. Ultimate Frisbee Athlete. Cat lover. Cinematographer. Wu was accepted to study at the prestigious American Film Institute, receiving an MFA in Cinematography. Before that, he studied at Indiana University receiving a BFA in Telecommunications, Communications and Culture, and East Asian Studies. His work on the film SLEIGHT was officially selected at the 2016 Sundance Film Festival garnering great reviews from critics. His cinematography has been awarded with selections and nominations at film festivals around the world including Clairmont-Ferrand Film Festival, London International Film Festival, Raindance, LA Film Festival, Rhode Island Film Festival, and many more. Ed has had the good fortune to shoot in the majority of states across America as well as different parts of the world including Iceland, China, and India. He was selected as a cinematography fellow for Film Independent’s signature diversity program: Project Involve in 2015. Through his experiences as a cinematographer and wanderer of the world, he’s seen the power of an image and constantly continues to search for the perfect frame to tell the story. Steven Wang was born in Farmington Hills, Michigan and lived there his entire life before attending the University of Michigan. He originally enrolled in the College of Engineering, where he spent two years before changing majors to pursue a career in film. As a junior he got a part-time job editing short videos for the College of Engineering. He worked there for 3 years, receiving a full-time position after graduation. His time at that job, along with the short films he worked on at school, helped him find his passion for editing. After graduation he realized that in order to achieve his career goals he had to move to Los Angeles, and in October 2013 packed his car and drove cross-country with a couple friends from college. Since moving to LA he has worked in both TV and feature films, assistant editing on shows for NBC and TNT. He is currently assistant editing on his first feature, while continuing to edit shorts in his free time.